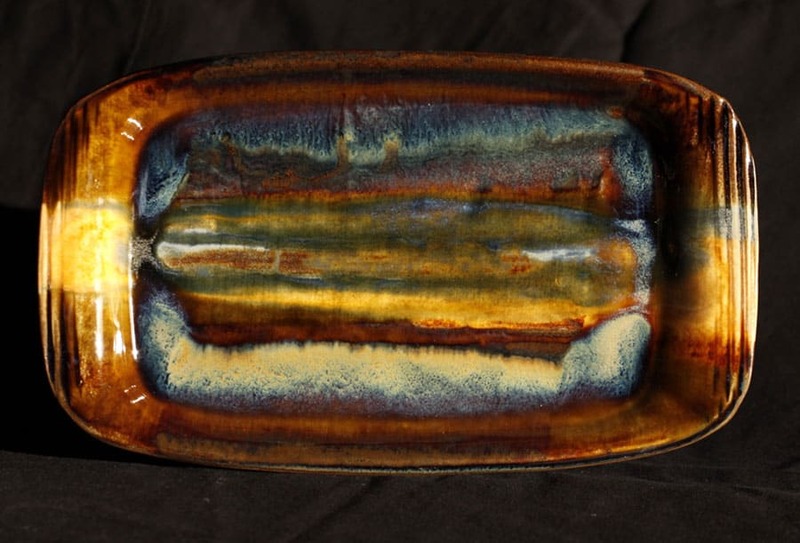 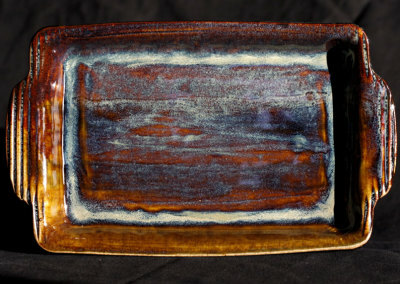 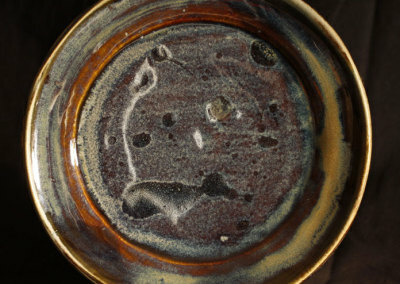 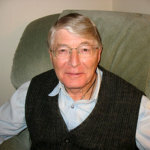 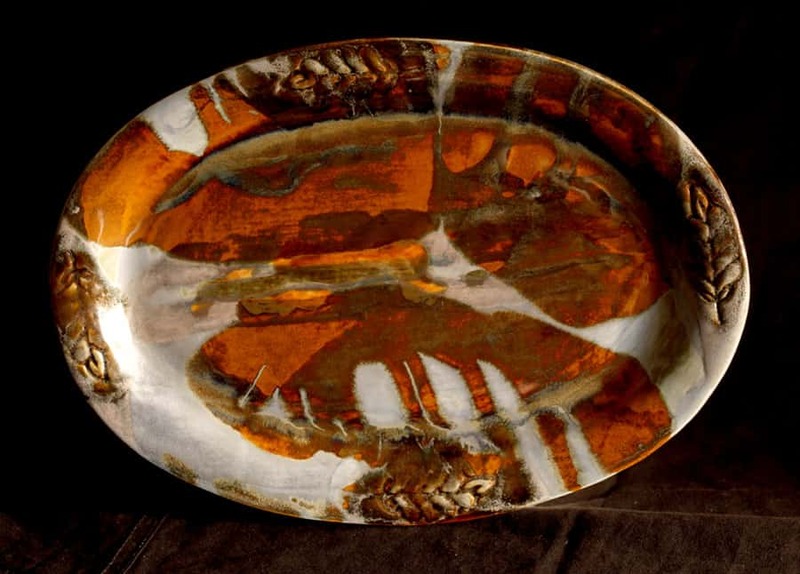 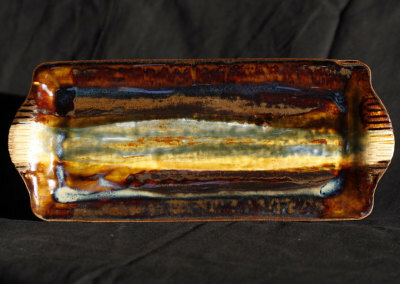 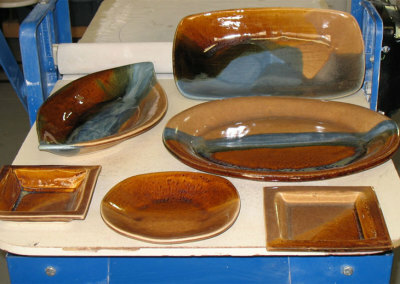 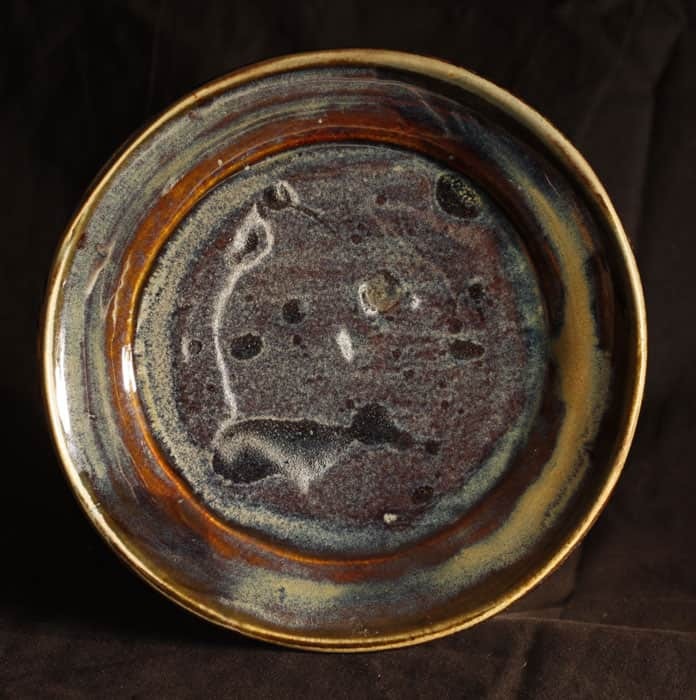 Bernie studied pottery at the U of R Extension program under Helen James and Donovan Chester. 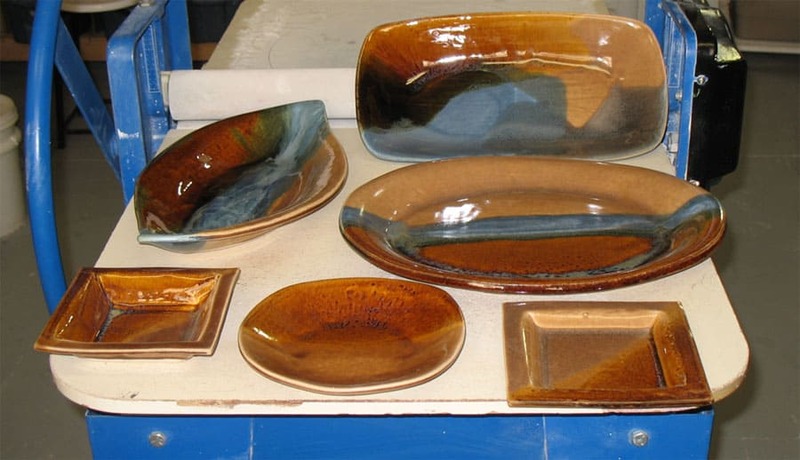 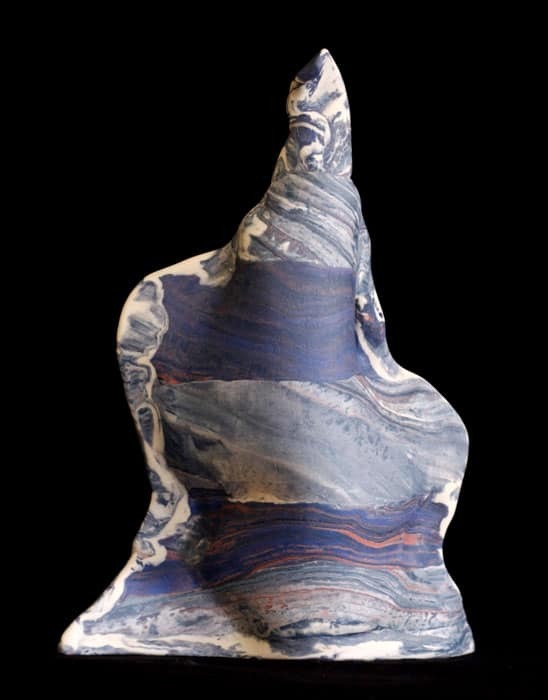 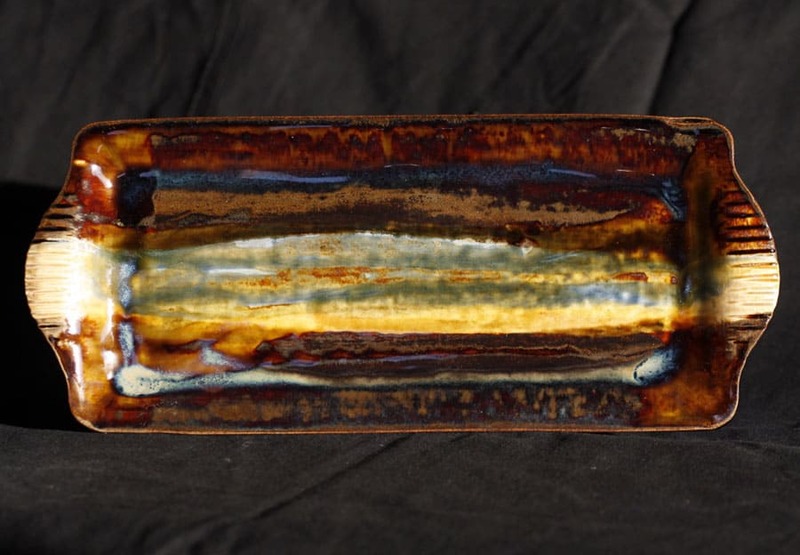 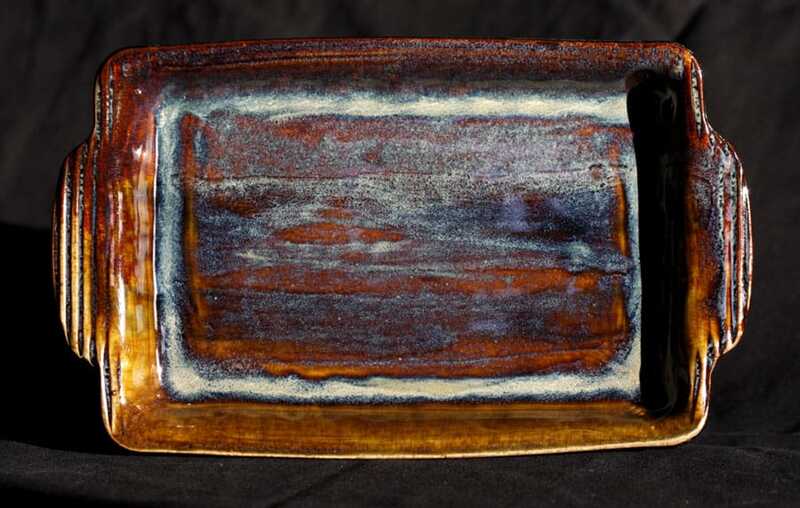 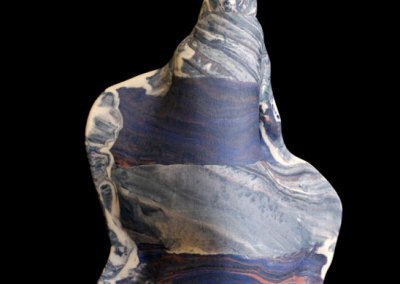 While many of his pieces are hand built from colored porcelains that he mixes himself, his latest pieces include multi-glazed functional ware. 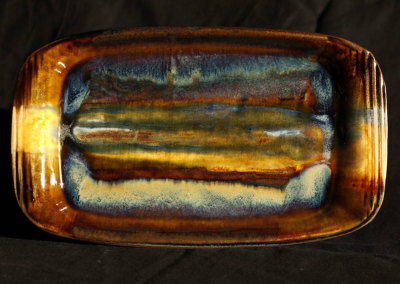 His studio is at Flatlands Artist Studios in Regina.